This morning, while I was having my new patient orientation meeting with the Veterans Administration Clinic staff, Lucy got busy and grubbed out another ten feet of bed. Hot, dirty work and she loves it. 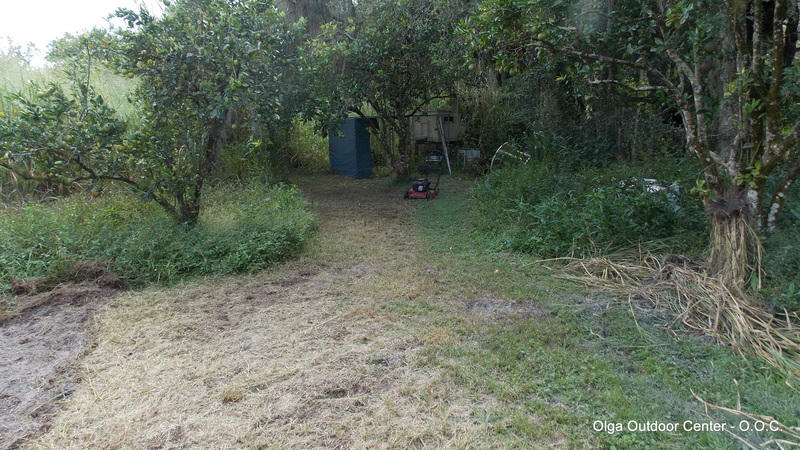 In the morning, I will haul enough mulch from the front yard stockpile, to cover the entire area to a depth of ten inches. 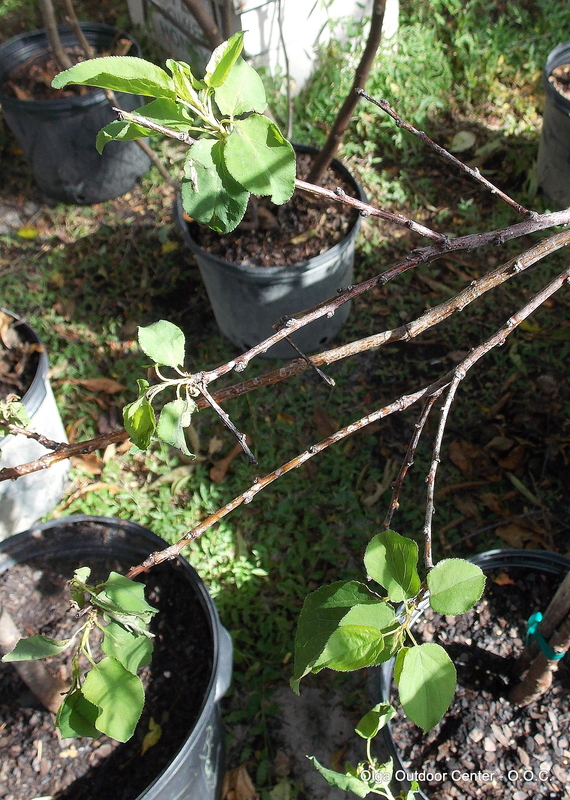 The thick wood-chip mulch will; foil weeds, cool the soil and help retain moisture. 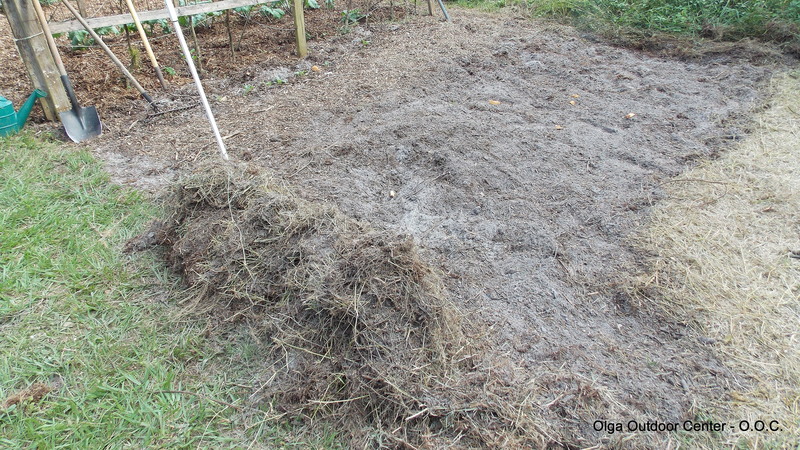 As it breaks down it will encourage the growth of organics in the sandy soil. 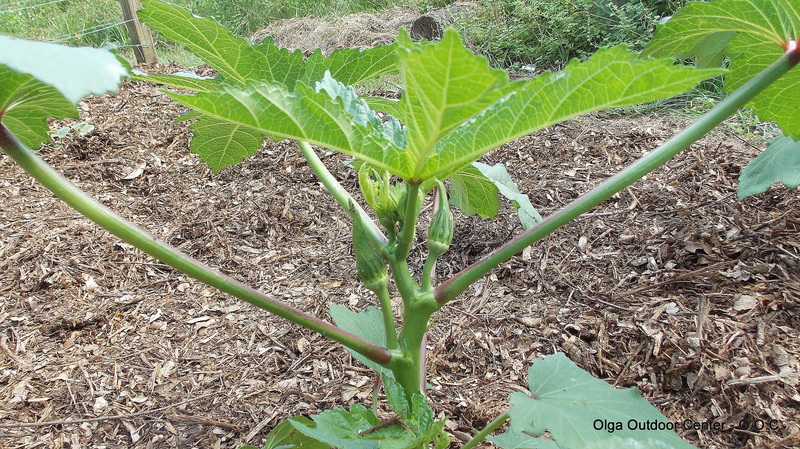 We already have baby okra making an appearance and the squash are blooming. A few hungry caterpillars have been removed by hand and sent to bug Heaven. The only control we use is a bit of Neem oil spray and organic soad for aphids. We don’t want to make our hard-working honeybees sick. Tuesday, I had to pick up a few things from my local farm supply store (name omitted). 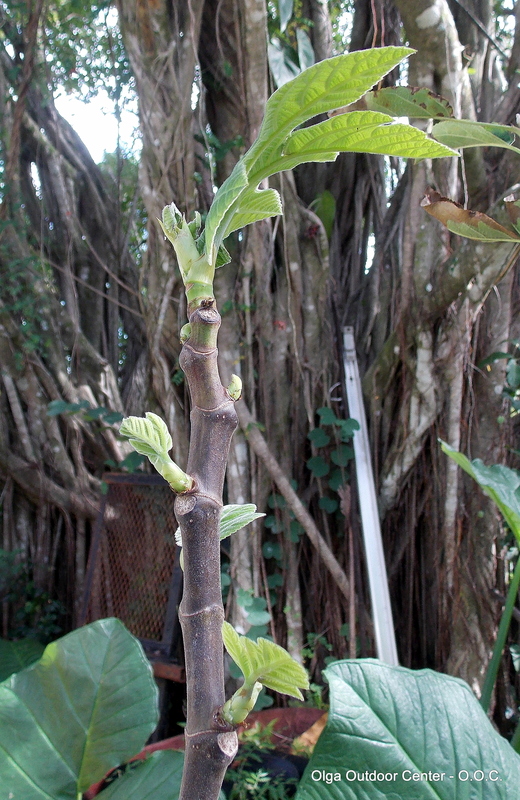 I noticed, sitting out in the direct sun, a bunch of very nearly dead fruit trees. They were badly root bound and looked as if they hadn’t seen a watering can in a long, long, time. I grabbed one of the clerks and inquired “Are you just going to let all the trees die, or will you mark them down and let a customer try to save them?” She explained that she was powerless. Said the corporate office said “No markdown.” She went a step further and told me the store manager would be in the next morning. I went back, met with the manager and cut a deal to try to save seven of the trees. 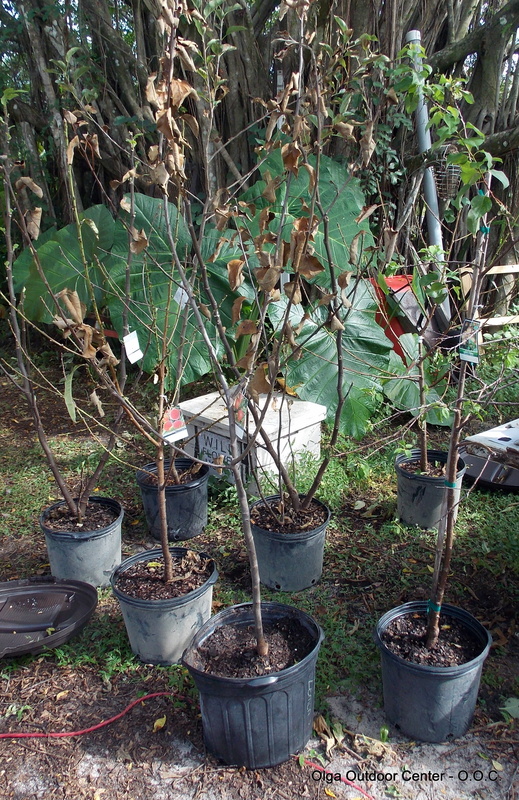 Two “Red Skin” peaches, one “Moorpark” apricot, two “Brown Turkey” figs and two “Golden Dorsett” apples. I am going to return on Monday and see if I can rescue the balance… I hate to see animals, people, or plants suffer.